The guys sit and wait for the one and only Tom Cruise to show up to discuss his latest action romp, Mission Impossible: Rogue Nation. While they wait they delve into the films good and bad points and get ready to wrap up this summer of blockbusters. Click here to download Episode 44. 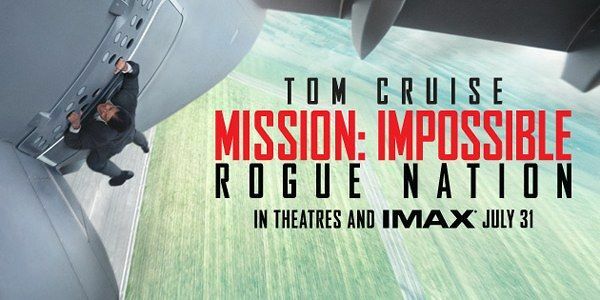 This entry was posted in Film, Podcasts and tagged mission impossible, mission impossible rogue nation, tom cruise by threedrinksinpodcast. Bookmark the permalink.